Supply list for the upcoming 2017-2018 school year can be found here. The Huskie Huddle, Holman Middle School’s sixth grade transition program, will be held on Thursday, August 31, 2017 here at Holman. Brochures detailing the event were distributed through elementary schools to rising sixth grade students and are also available here. The Huskie Huddle is a wonderful event full of excitement and great information for our future Huskies! We highly recommend all students attend if they are able. Please be sure to register your child to participate either through the paper registration form or online link provided within the Huskie Huddle brochure. All information regarding the event and specifics on how to register can be found in the brochure provided above. Below are the Middle School bus schedules for Summer Academy. Below is the transportation schedule for Quioccasin MS.
Below is the transportation schedule for Pocahontas MS. 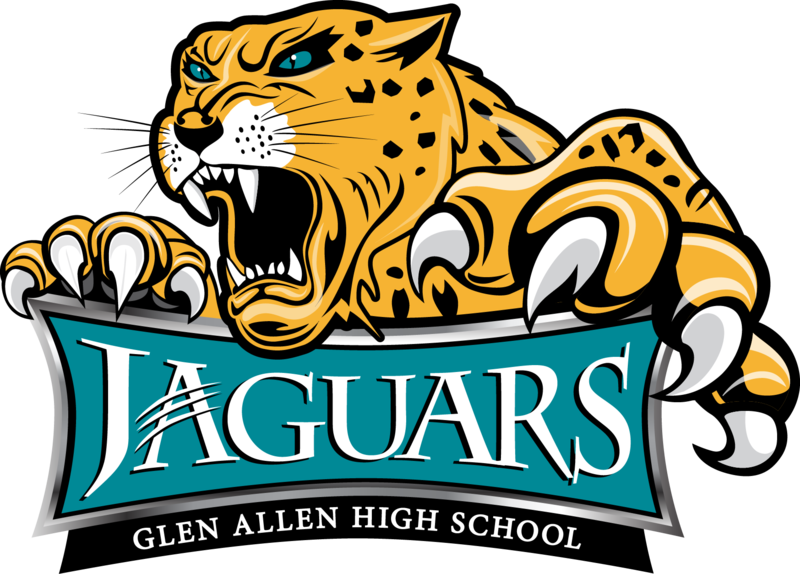 Rising 9th graders attending Glen Allen High School who are taking 9th Grade Honors/Pre-AP English, please refer to this document for Summer Reading information. Thanks to a grant provided by the REB Awards and The Community Foundation of Richmond, Summer 2017 finds HMS English teacher Mindy Dobrinski traveling the continental United States, immersing herself in the climates, cuisines, and cultures of four unique regions of the country! Want a glimpse of the sights, a ripple of the sounds, and a taste of the flavors? Follow along in real time via Instagram to experience the wonders of Boston, Chicago, Seattle, the Pacific Coast Highway, San Francisco, San Diego, and the Florida Keys. Reading a book or article you’d recommend to others? Be sure to take a Book Selfie, post it to your Instagram account*, and use #HMSsummerreading2017. Want to go a step further? Tag @what_a_wonderful_whirled in your post! *Please remember, Instagram requires a minimum user age of 13. The Holman Athletics Department is having its Spring Physical Event this Wednesday, May 31st at 3:30 PM in the gym. Cost is $20, cash or checks made out to G2 Orthopedics. For more information, check out this flyer. Physicals are valid for 2017-2018 school year. Half of the money collected will be donated to the HMS Athletic Department. Afterwards, head to Five Guys for dinner as part of another fundraiser for HMS Athletics! The Spring Carnival has been postponed until June 6th. Tickets will be $5 and sold closer to the date of the carnival. It will be during the school day from 12:30-3pm. We would like to thank those who had volunteered to help supervise the inflatables. Since the times and needs will be changing, we will send out a new form closer to the date for those who wish to still donate their time. Should June 6 be a rainy day as well, we will move it indoors and allow the students to attend in shifts. Richmond International Raceway President Dennis Bickmeier and NASCAR XFINITY Series driver Matt Tifft made a pit stop at Holman Middle to talk with the students about the science behind NASCAR. The students got to check out the Toyota Camry pace car and also got the chance to ask questions to the 20-year-old rookie driver. You can catch Matt Tifft on the Action Track at RIR on April 29th. Click here to watch the video. This year, Holman had 10 students qualify to compete at the regional level of the National History Bee. Yesterday evening, that round took place at Fairfield Middle School, and 5 Huskies proudly represented HMS. Students competed in 4 competitions on hopes of qualifying for the final national level in Chicago this June. Congratulations to all that competed! We are proud to announce that Jianna, Owen, and Madhu qualified! Way to go Huskies!